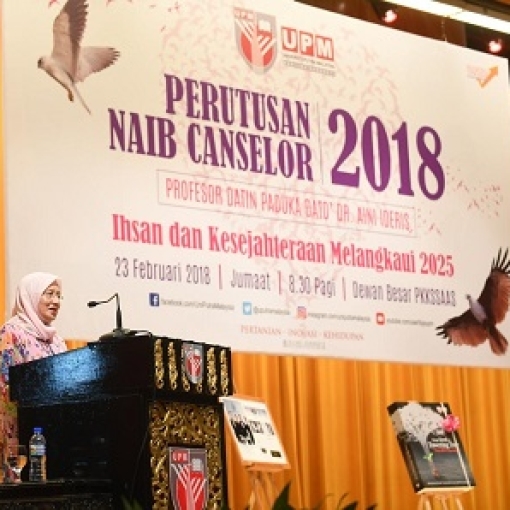 The Vice Chancellor of Universiti Putra Malaysia (UPM), Prof. Datin Paduka Dato’ Dr. Aini Ideris called for the entire university community and stakeholders to appreciate UPM values of belonging and to view it through the context of prosperity to ensure that UPM continues to excel in the future. Tengku Permaisuri Selangor, Tengku Permaisuri Norashikin visited the Universiti Veterinary Hospital (UVH), Faculty of Veterinary Medicine, Universiti Putra Malaysia (UPM). 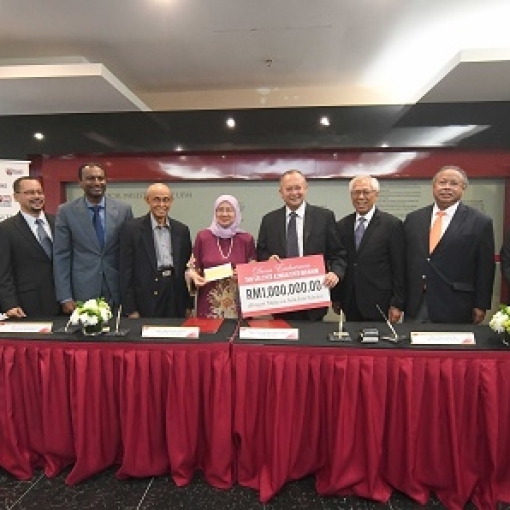 Managing Director for Weststar Group, Tan Sri Syed Azman Syed Ibrahim donated a one million ringgit endowment fund to Universiti Putra Malaysia (UPM) towards fortifying cooperation in innovation within Aerospace Engineering and other strategic areas. 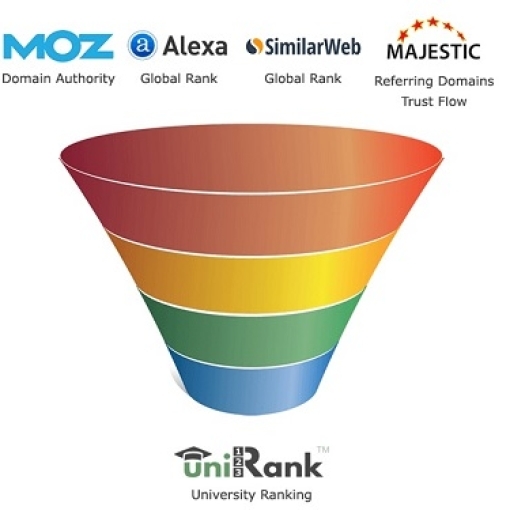 Universiti Putra Malaysia (UPM) is ranked the second top university in Malaysia by uniRank World University Ranking. The ranking also places UPM at the seventh rank in Southeast Asia, 87th in Asia and 625th in the world. 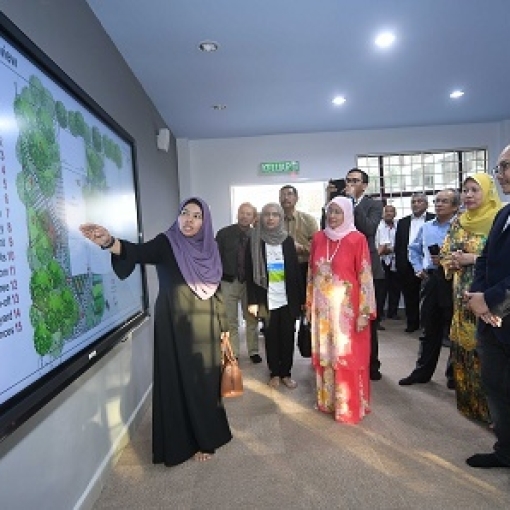 Universiti Putra Malaysia (UPM) will launch Putra Future Classroom which will serve as a centre of reference for best technology integrators in teaching and learning for all parties, both locally and internationally. 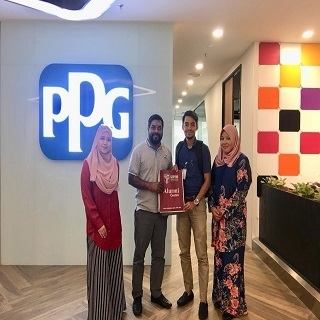 Universiti Putra Malaysia (UPM) students can now obtain their lunch and dinner through online orders, delivered directly to them without the need to go to a café or food stall. 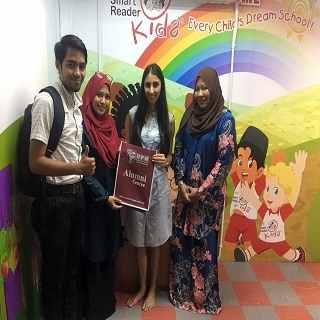 13-16 March 2018 - Alumni Sharing Knowledge (ASK) is an opportunity for UPM students and alumni to share and talk about career fields, lectures, internships, volunteer activities and other experiences during and beyond UPM. 8 March 2018- Alumni Centre hosted Townhall Session Alumni Industry: Series IV to celebrate and strengthen strategic networking between UPM alumni industry and Alma mater. 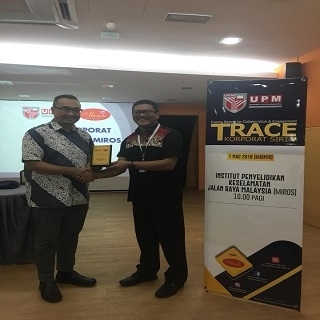 1 March 2018 - Alumni Centre of UPM took the initiative to organise Tracing Alumni for Collaboration & Engagement (TRACE) Corporate Series V at the Malaysian Institute of Road Safety Research (MIROS). 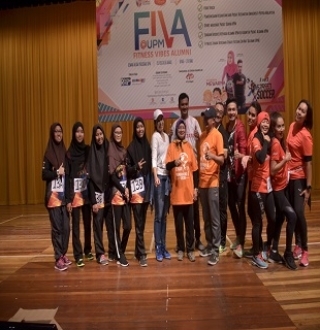 25 February 2018 - Fitness Vibes Alumni 2018 would be organised by UPM Alumni Centre in collaboration with UPM Sports Centre and University Health Centre. 3-9 Feb 2018 - UPM Alumni Centre continues the calendar of alumni activities 2018 with the second series of TRACE- Bridges Link @Zon Timur in Kelantan, Terengganu and Pahang. 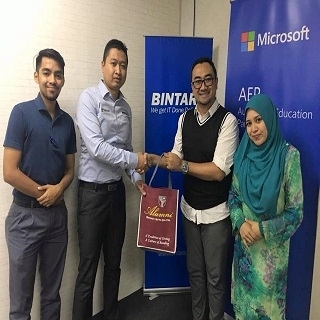 3 Feb 2018 – Tautan Ukhuwah Chapter Alumni UPM Bimbingan dan Kaunseling’ 94 was held in the Office of Deputy Vice-Chancellor (Research and Innovation) Foyer, Universiti Putra Malaysia. 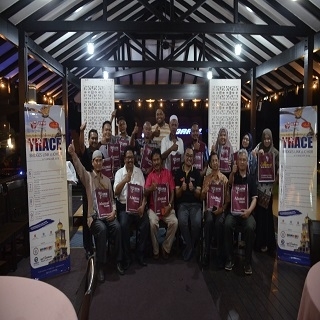 23-24 Jan - Alumni Centre of UPM took the initiative to organise Tracing Alumni for Collaboration and Engagement (TRACE) Corporate: Series IV at the MARDI Corporation, GWG Sdn. 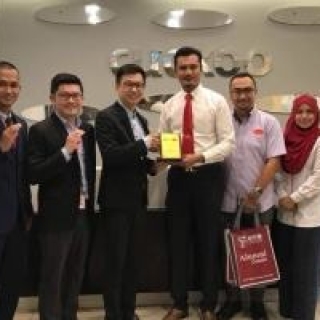 Bhd and Cuckoo International (Mal) Sdn. Bhd. 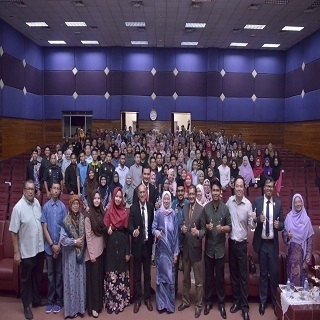 17 Jan 2018 - Teh Tarik & Chat Alumni Industry was organised by the UPM Alumni Centre (ACUPM) as a platform to exchange views and ideas in order to further expand the network and collaborative efforts among the UPM Alumni in general. 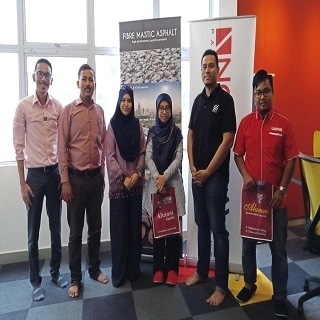 6-9 Jan 2018 - UPM Alumni Centre opens the calendar of alumni activities in 2018 with the second series of TRACE- Bridges Link @Zon Selatan in Johor. 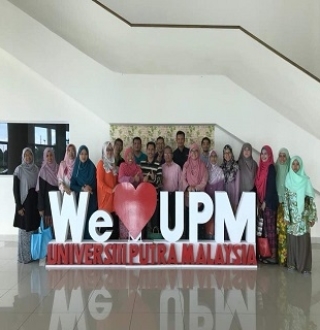 Nurturing a continuous strategic relationship between UPM alumni and alma mater. providing an avenue for alumni to giving back to the alma mater through the donation of student scholarship and financial assistance. strengthening the spirit of belonging and foster a sense of pride among alumni to alma mater. APS PROJECT PLANNER SDN. BHD. Copyright © 2018 UPM Alumni Centre. All rights reserved.